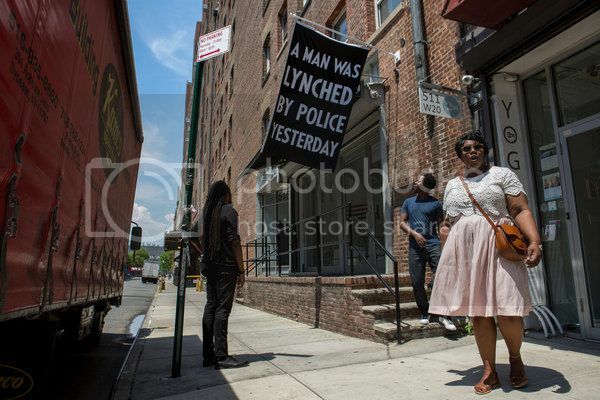 FuseBox Radio: 2016 For Black America Feels Like 1966 With Smartphones [Weeks of July 7 & 14, 2016] | BlackRadioIsBack.com - Official Blog of the Syndicated FuseBox Radio Broadcast! 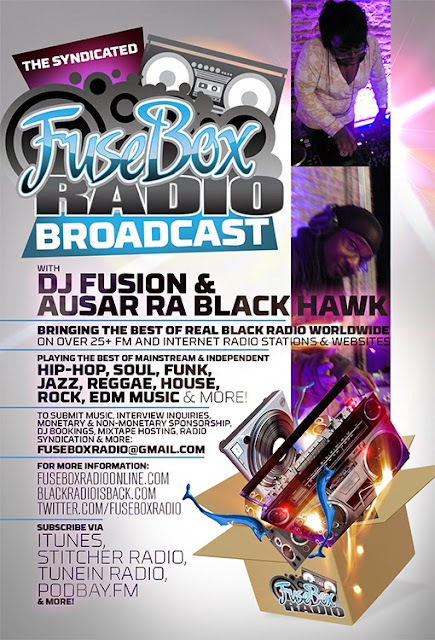 This is the latest, BRAND NEW episode of the syndicated FuseBox Radio Broadcast with DJ Fusion & Ausar Ra Black Hawk for the weeks of July 7 & 14, 2016 with some new and classic music from the international Black Diaspora, news and commentary on everything from politics to pop culture. * the shock of the Dallas police shootings during a peaceful protest and the change of U.S. mainstream mass media narrative about law enforcement literally right after that from light talk about enacting systemic change in that institution to mini-hero worship of law enforcement via YouTube videos of individual police officers, news items, etc. * wrapping up with some lighter talk (finally, since, yeah, it was a heavy week) about the DJ Fusion's trip to the African American Festival in Baltimore & the acts who performed there, on recent TV & movies we've watched (including "Mr. Robot", "Independence Day: Resurgence", the Williams' sisters crushing it in tennis during Wimbledon once again, the upcoming new young black lady Iron Man coming into the Marvel Comics world soon, etc.) and more!! 9. Blood Orange/Change/Domino Recording Co.